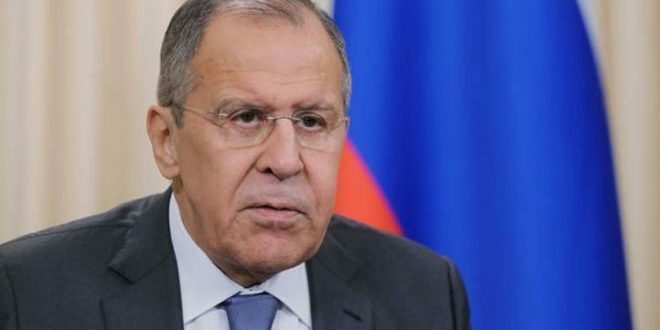 Amman, SANA _ Russian Foreign Minister Sergey Lavrov stressed the need for finding a political solution to the crisis in Syria in accordance with UN resolution 2254. 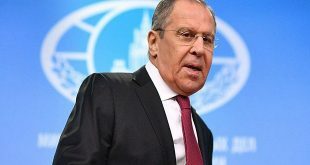 The United States occupies the al-Tanf area, backs terrorists there and hinders, in cooperation with them, humanitarian aid access to the camp, whose detainees are suffering from catastrophic conditions, Lavrov said. He pointed out that the US statements on solving the problem of the camp are untrue as Washington seeks to justify its illegal presence in the region. The Russian official stressed the need for the United States to end its occupation of the region and allow the displaced Syrians who are detained in the camp to exit from it, noting that the United Nations confirms that most of its inhabitants would like to return to their homes. 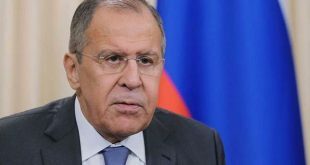 Lavrov called on the international community to facilitate the return of displaced Syrians to their country after the Syrian government has created the appropriate conditions for this, underlining his country’s continued support in this regard. For his part, the Jordanian foreign minister reiterated his country’s firm position that the Golan is an occupied Syrian territory in accordance with all resolutions of international legitimacy which clearly and explicitly state that it is not permissible to seize the lands of others by force. 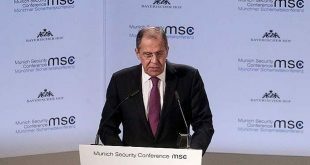 He said that Trump’s declaration on the occupied Syrian Golan violates the international law. Al-Safadi confirmed the need to find a political solution to the crisis in Syria that preserves its unity, independence and restores its security, stability and its important role in the region. He pointed to the difficult situation in al-Rukban camp, clarifying that most of its residents want to return to their homes according to UN surveys.